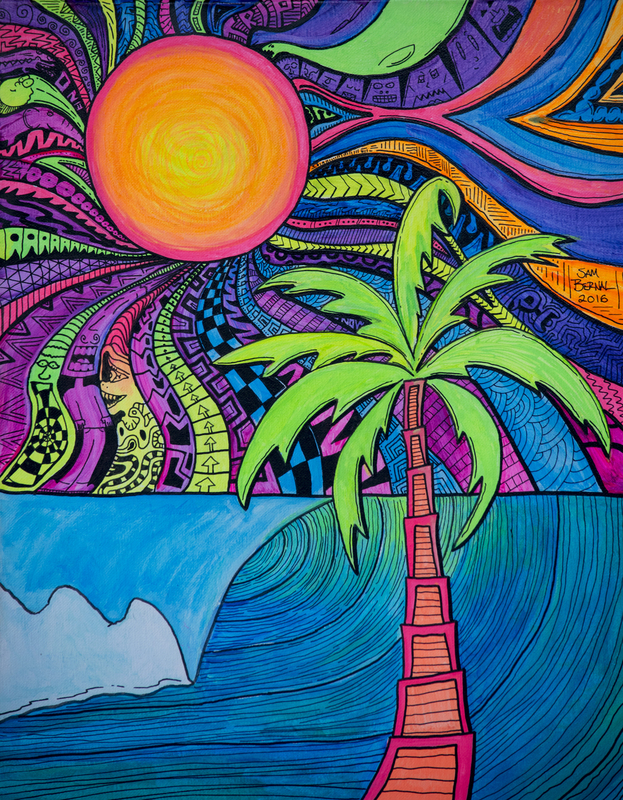 Neon colors and a palm tree. Can’t get much more Pop than that! This was originally made for a blacklight show.